Join a volunteer trip to South America with Projects Abroad to experience life on this amazing continent as you give back to local people. Through our projects, you’ll gain a deeper insight into the challenges faced by communities or the environment. You’ll then become part of our ongoing efforts to address these issues. 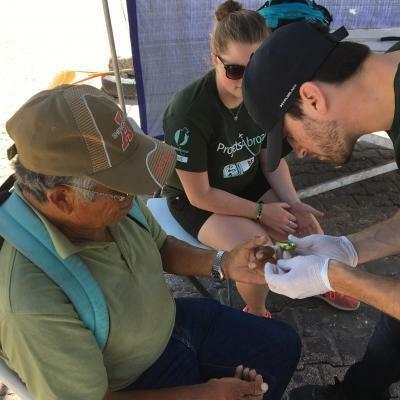 On one of our volunteer opportunities in South America, we take care of all details and provide a hassle-free experience. All you need to do is focus on what’s important to you: doing the best you can at your project. Our staff are also available 24/7 to help when you need it. They’ll help ensure you get the most out of your time in South America. What volunteer work can I do in South America? 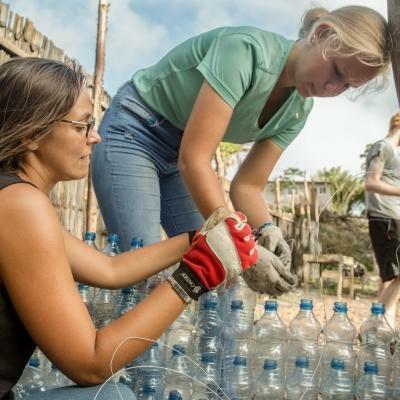 Our volunteer programs in South America address different social and environmental issues. No matter where you go, all of our projects focus on long-terms, sustainable goals that you’ll help work towards. 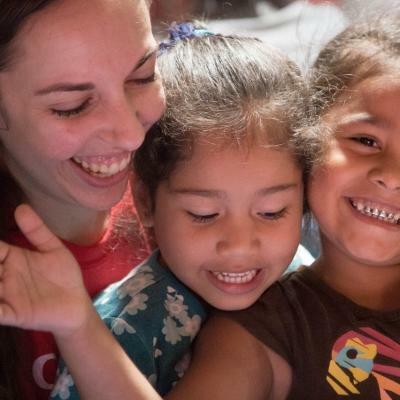 For example, you could support early childhood development at care centers. 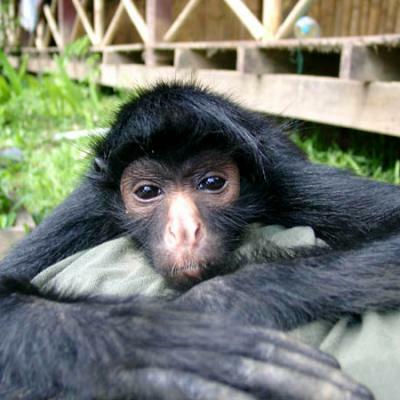 Or, work in animal rehabilitation and help with reforestation efforts in the Amazon Rainforest. You can also choose to complete a global internship to gain valuable experience for your resume. 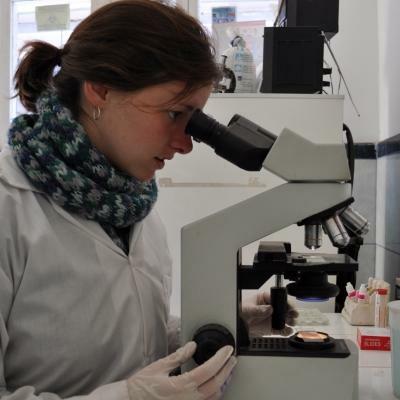 We offer internships in fields like medicine and human rights So, you could find yourself shadowing doctors at a busy hospital in Peru, or raising awareness of human rights in Argentina. South America is largely a Spanish speaking continent. As a volunteer, you can also use your time here to sharpen your Spanish skills by doing a language course. Where can I volunteer in South America? Each country offers something slightly different, whether it’s the culture, scenery, or the challenges you program focuses on. Certain countries may offer a totally unique experience. 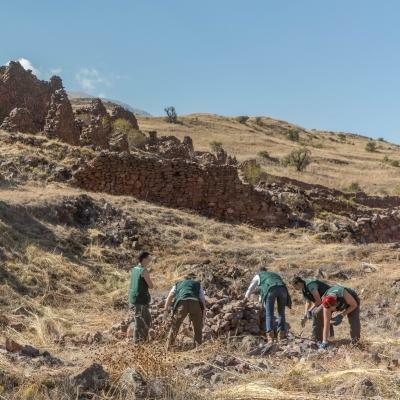 For example, you can explore fascinating ancient Incan ruins on our Archaeology Project in Peru. Likewise, the amazing biodiversity of the Galapagos Islands is one of Ecuador’s unique features. 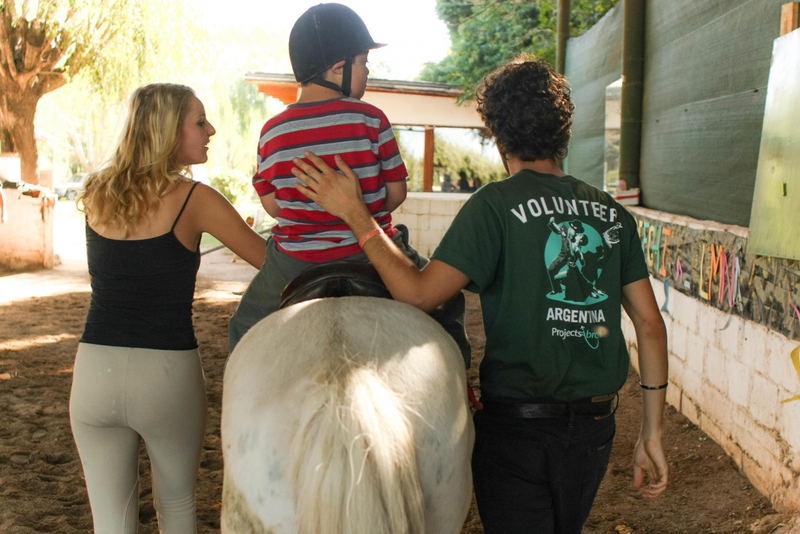 In Argentina, you can learn about equine therapy and the impact it has on children with disabilities. South America faces many challenges today. Social inequality, limited access to healthcare, and habitat loss are some of the major issues. Think about where you want to use your time and energy, and help us provide sustainable solutions in the communities of South America.